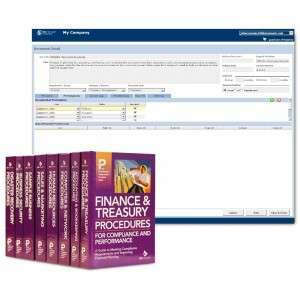 What Information is At Risk? 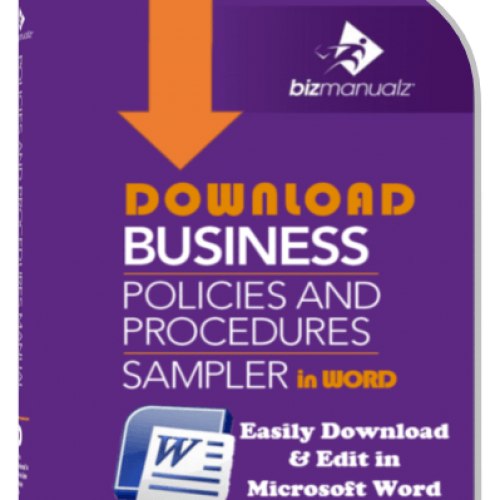 Why Do You Need a Information Security Policy? 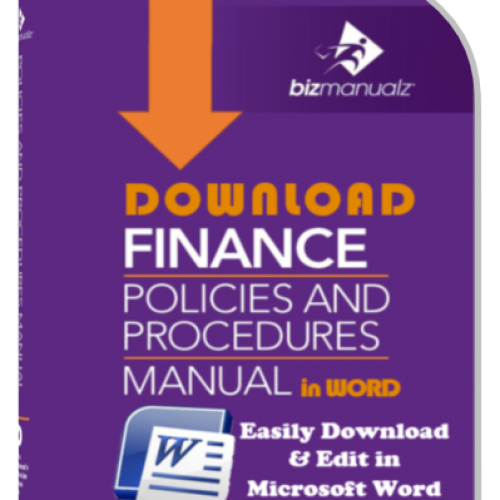 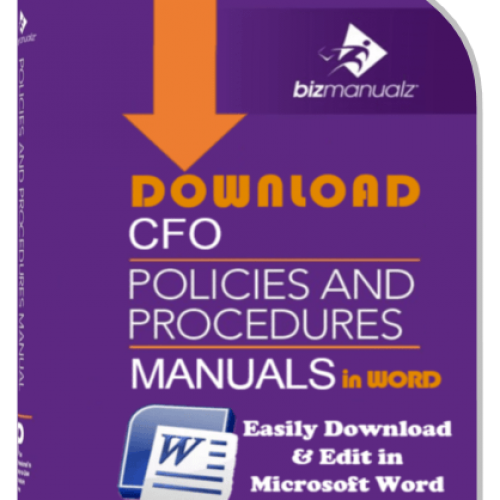 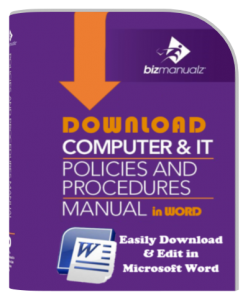 Download IT Policies and Procedures Manual Templates in editable Word files. 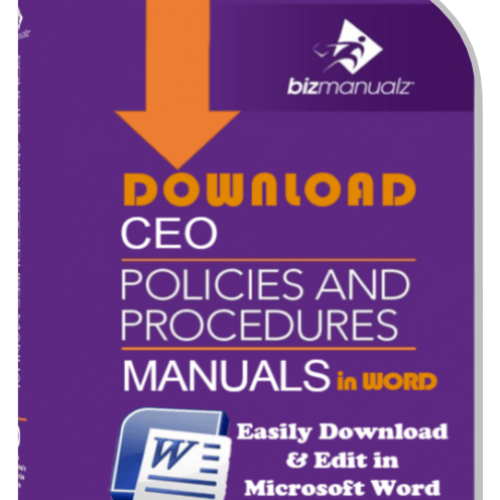 How Does IT Security Affect the Workplace?